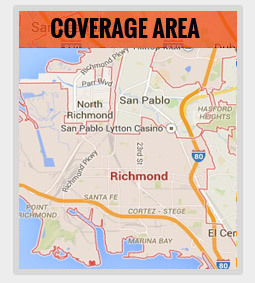 Selected Towing is a local, Richmond based, company. 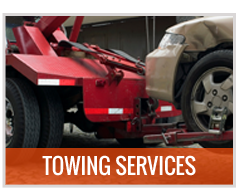 We provide our towing services through a network of independent tow truck operators, delivering top class, comprehensive towing and roadside assistance services to the Richmond’s motoring community. Our battery jump start service, just like all the other services we cover, is super fast, highly professional and very competitively priced. If you are in Richmond, or anywhere in its vicinity, and have had your vehicle’s battery die out on you, just give us a call, we’re always available. The techs we cooperate with will be over rapidly and proceed to solve the situation for you ASAP getting you back on track in no time. 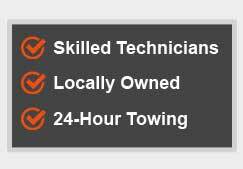 With Selected Towing you need not worry about whether or not we are available nor if we can respond to your call without delay. We are always on the job, 24/7, each and every day of the year. 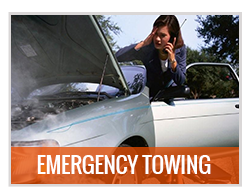 We operate a large fleet of tow trucks and service vans in order to ensure that we can respond immediately to any call that comes in, whenever this may happen. This means that our battery jump start service, just like all our other services, is available throughout the greater Richmond area at all times. 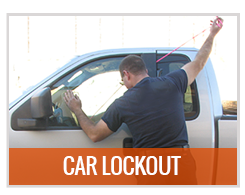 It does not matter what type of vehicle you drive, Selected Towing can help you in a dead battery situation. Our highly skilled techs come fully equipped with all they may need in order to deliver the best kind of battery jump start service no matter what type of vehicle is involved, motorcycles and trucks included. Wherever you are in or around Richmond, if you need a dead battery jump start service you can count on Selected Towing! 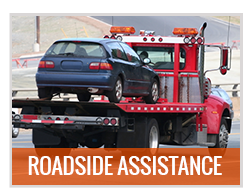 We will send our network of independent tow truck operators to provide you with a fast and reliable roadside assistance. 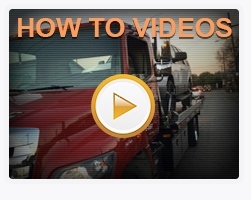 Once with you, our highly proficient techs will proceed to jump start your vehicle, whatever kind of vehicle it may be (including trucks, motorcycles, mobile homes etc.). We know that in order to achieve full customer satisfaction our top class battery jump start service must be offered at highly competitive rates, it is our unbeatable efficiency, coupled by a strict honest billing policy, which allows us to do just that. If you are in or anywhere around Richmond and have run into a dead battery situation, just call on us at Selected Towing and we’ll solve the whole thing out for you in no time.